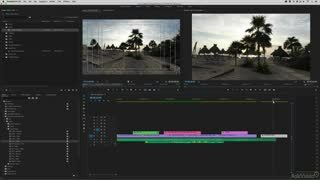 Premiere is a deep and fully featured video editing software. 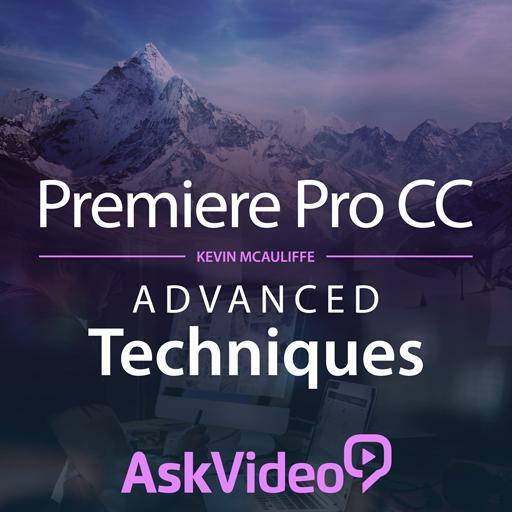 In this comprehensive information-packed course, our in-house Premiere trainer Kevin McAuliffe shares advanced techniques to help you become a video editing guru. 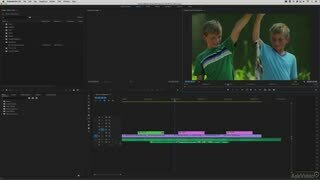 The course starts by revealing the key to make your editing sessions more productive. 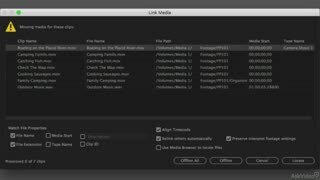 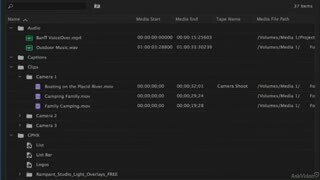 You will learn how to best deal with the dreaded “missing media” screen, how to keep your project streamlined, and how to create archives with minimal effort. 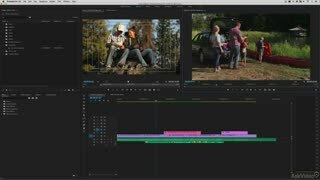 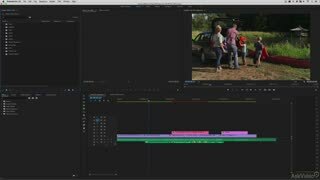 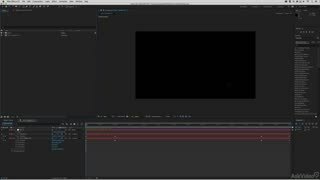 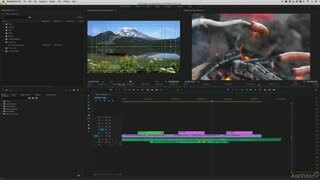 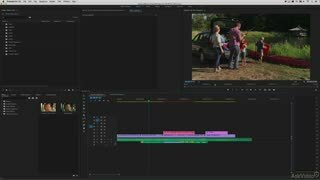 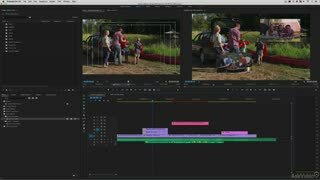 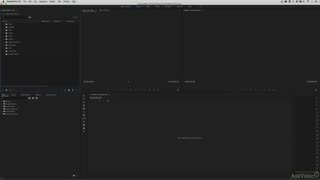 Kevin then talks about how smoothly Adobe After Effects integrates with Premiere, and how you can use it to create comps and stylish text elements for use right inside Premiere. Next, he shares more advanced tips: how to address the fish-eye look you often get with GoPro cameras, how to stabilize shaky footage, how to create vignettes, pan & zoom effects, and more… Finally, the course concludes with tips on how to set up for multicam editing. 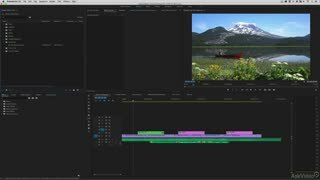 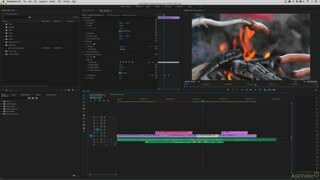 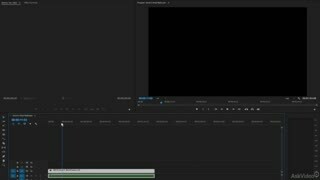 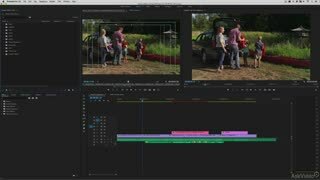 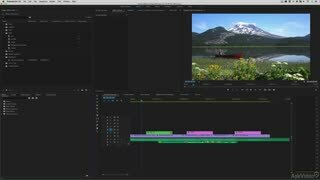 So get ready to dive deeper into Premiere with Kevin McAuliffe, and improve your workflow with these invaluable techniques.